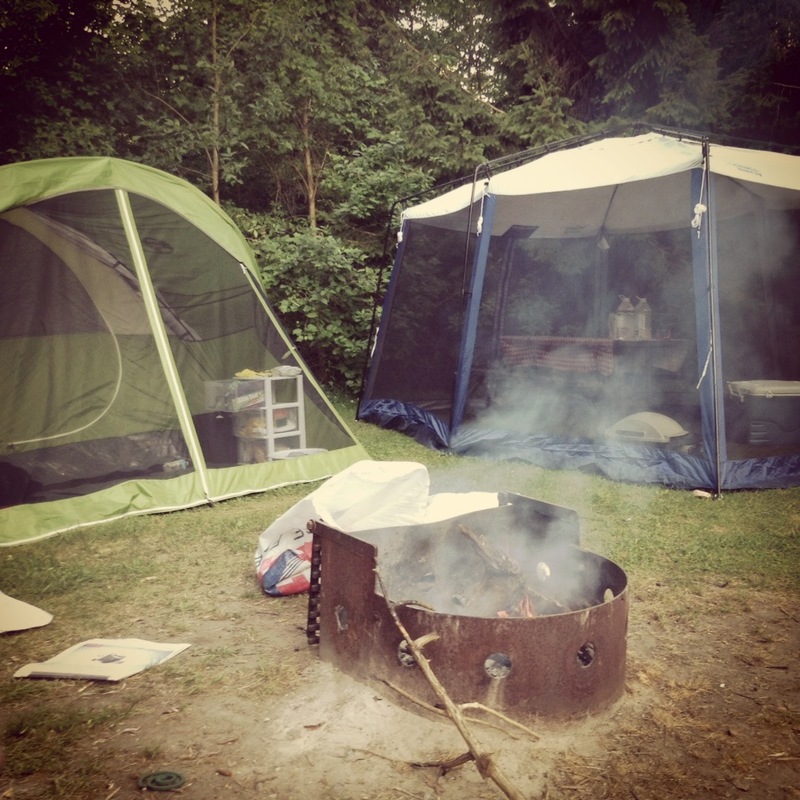 The thing about camping is once yo get to the site you are set. You have everything you need for meals, sleeping and hanging out. There is no hustle or need to “do” things. It’s a total relaxation fest. However, making that possible takes a little bit of work.